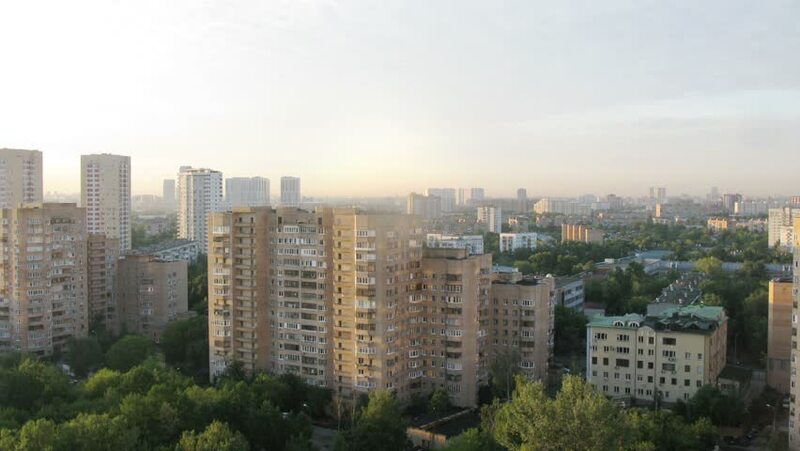 Sunrise in the district of Moscow at summer. Time lapse. 4k00:29Peru - November 2015: A bird's eye view of Peru's skyscrappers and city traffic. 4k00:07Church of St. Nicholas. Kyiv. Catholic church of St. Nicholas, from the height of a bird's flight. Flight over the church on a summer sunny day. City landscape. multi-story houses. Cars passing by. hd00:17One of the districts of Moscow, slowly darkens. Time lapse. 4k00:15Panoramic of the city of Malaga, Andalucia, Spain. Filmed on December 22, 2017.